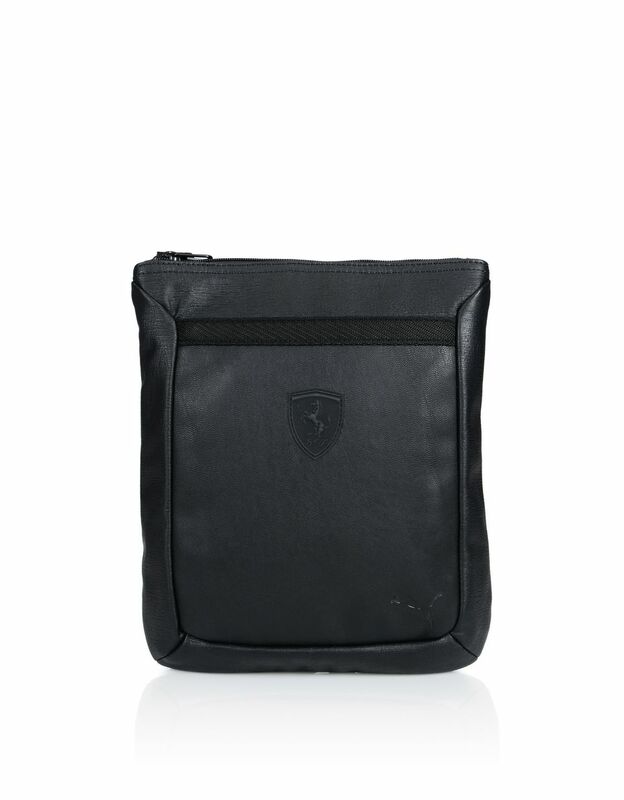 Versatile and practical due to its small size, this new Scuderia Ferrari crossbody bag can be worn for all occasions. 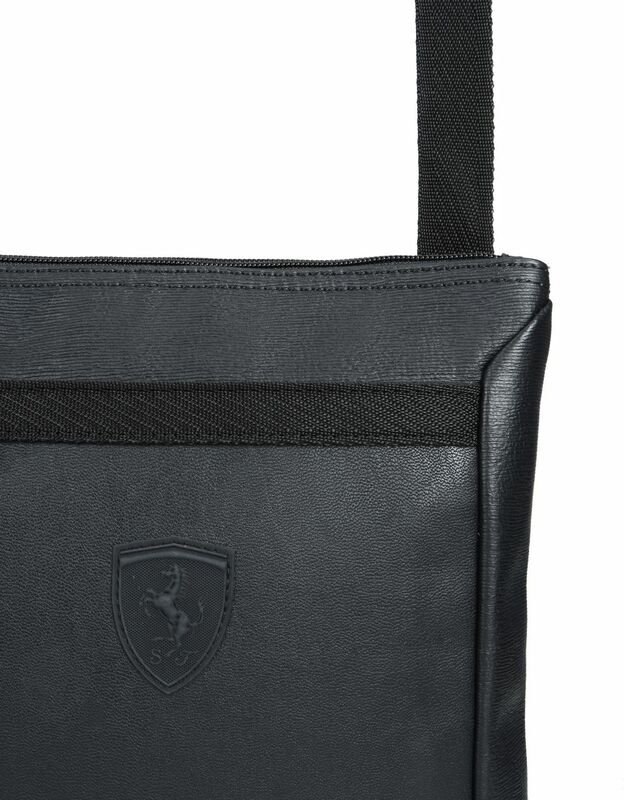 With its rectangular particularly slim silhouette, the new offering by Scuderia Ferrari is a personal bag with a minimalist looks, ideal for everyday use. 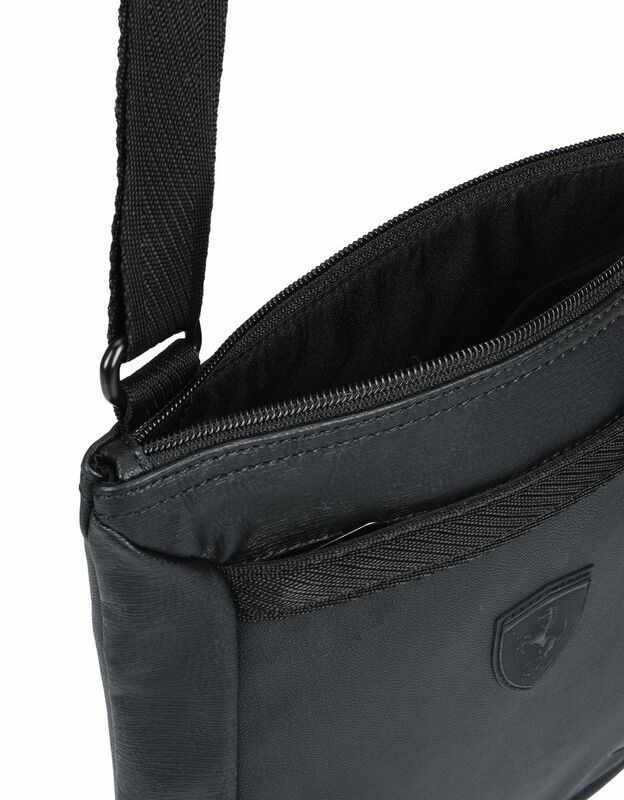 There is a single main compartment as well as an external pocket, both of which have with zip fastenings. 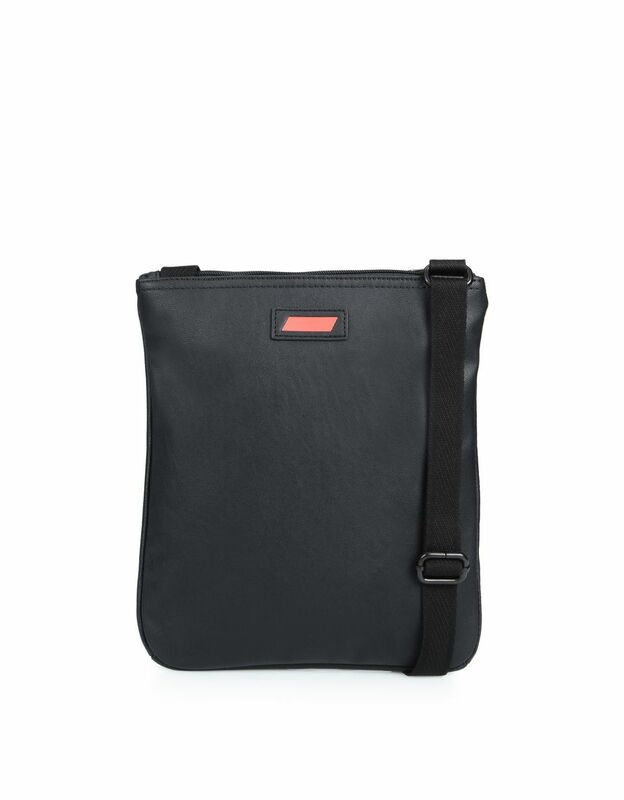 The smooth, wide shoulder strap is adjustable and features metal details. The Scuderia Ferrari and Puma logos, debossed on the front, highlight the bag.